Situated on the east coast of New Zealand’s North Island the greater Tauranga area is one of New Zealand’s premier destinations offering a huge range of attractions especially for those people looking to enjoy some of the finest restaurants, cafes and shopping. Tauranga’s central location in the North Island is easily accessible from Auckland, New Zealand’s largest City, with a drive time of approximately 2.5 hours. The famous beaches in Mt Maunganui and Papamoa have long been a favorite destination for people throughout New Zealand and around the world. Tauranga harbour boosts a substantial marina giving direct access to some of New Zealand’s best game and recreational fishing. 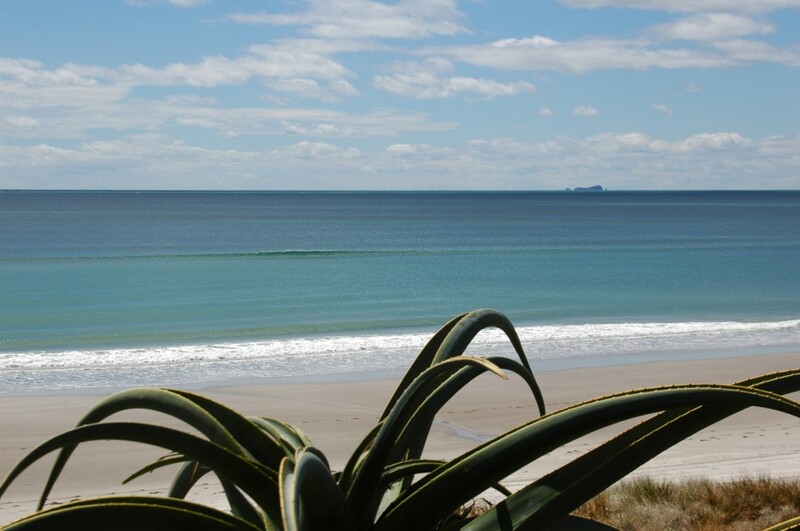 Due to its sheltered position on the east coast, Tauranga enjoys a warm, dry climate. Much of the countryside surrounding Tauranga is horticultural land, used to grow a wide range of fresh produce for both domestic consumption and export. The greater Tauranga area is home to a population of approximately 110,000 and is the economic hub of the Bay of Plenty. Across the greater Tauranga area there is property available for all levels of buyers from the first time property investors to those people looking to purchase beachfront holiday homes or retirement properties.